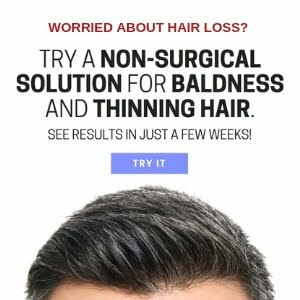 What potential Hair Loss Cures are out there? 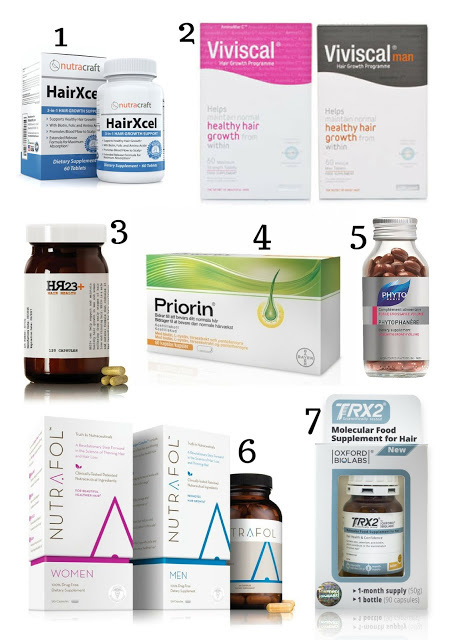 There are already options for treating hair loss that exists on the market - such as hair vitamins, topical solutions and harsh prescription drugs - but no cure, as of yet, has been found to reverse the pattern of hair loss and thinning hair. We do have reason to feel optimistic during 2017, and we should also believe that finding an effective solution for baldness is just around the corner. 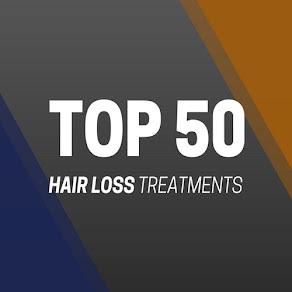 Here, we take a look through some of the most exciting developments in the world of hair loss treatments, that could perhaps provide us with a cure for the most soul-sapping condition a man can ever go through - male pattern baldness. Japan based skincare company, Shiseido has teamed up with RepliCel Life Sciences on a 'hair regeneration' project that involves replicating hair follicles to combat the effects of male and female pattern baldness. If it works, this revolutionary new treatment will be able stop the pattern of hair loss in its tracks by repairing damaged nerves, thus paving the way for hair to grow naturally. The science is based on the theory that human stem cells could be converted to dermal papilla cells, using pluripotent stem cells. As dermal papilla cells are an integral part of the hair follicle formation and hair growth cycle processes, a study concluded that, following successfully regrowing hair in mice during trials, their method for inducing hair growth could also work on humans. - See more at: Belgravia Centre. How effective will this be? : The theory sounds very encouraging, but the constant delays mirror that of previous 'cures' that amounted to nothing. Over in the US, Aclaris Therapeutics are set to test Janus Kinase Inhibitors, which inhibit the activity of a family on enzymes, on men with Andro Genetic Alopecia (AGA) after seeing impressive results on patients with Alopecia Areata (AA). 95 percent of balding men suffer from AGA (due to male hormones, in particular DHT), whereas only 1-2pc of men are believed to suffer from the AA variant, so the world will be watching this one with interest.- Sourced from the Telegraph. How effective will this be? : Still a little early to review this treatment, but it does show potential. Histogen’s lead product application is the Hair Stimulating Complex (HSC), which is a soluble formulation in development as an injectable for hair regrowth. The cell conditioned media (CCM) that is the base material for HSC is produced by neonatal cells grown under simulated embryonic conditions of hypoxia (3-5% oxygen) and suspension. Under these conditions, the cells become multipotent and there is upregulation of growth factors which have been shown to be important in hair viability. HSC is manufactured from purification of CCM to enrich for these growth factors. Key growth factors include KGF, VEGF, and follistatin, which are involved in signalling stem cells in the body, and have been shown to be important in hair formation and the stimulation of resting hair follicles. Follistatin in particular has been linked to hair follicle stem cell proliferation. How effective will this be? : Again, in theory this sounds wonderful, and avoiding surgical procedures is always a bonus, so we remain quietly optimistic about HSC. 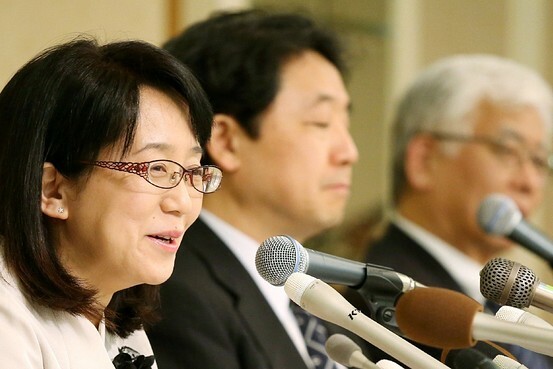 Dutasteride has been approved to treat hair loss in Japan and South Korea for some time, but it is yet to be approved in Europe and the US. 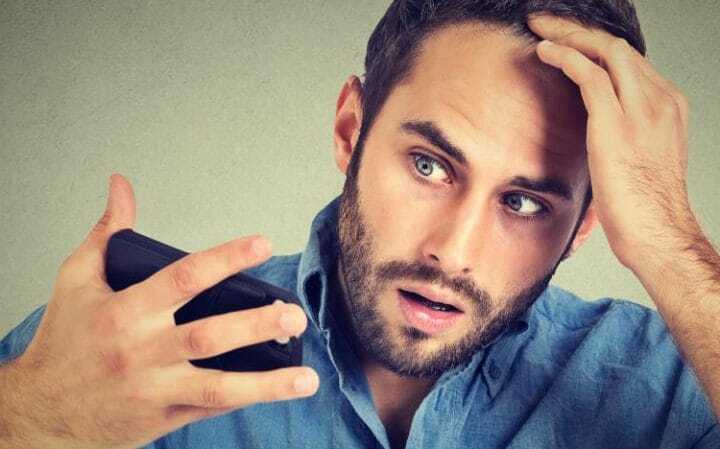 The drug, branded as Avodart, inhibits dihydrotestosterone (DHT), a derivative of testosterone that destroys hair follicles and is at the root of most people's male pattern baldness. Many see this drug as a better alternative to Finasteride (Propecia), with less side-effects and better overall results. How effective will this be? : Although Dutasteride can prevent the pattern of shedding, much like Finasteride, it doesn't have the ability to actually reverse the stages of balding. 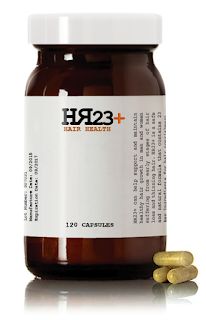 This new and potent supplement is designed to block the formation of DHT and promote the pattern of hair growth in both men and women suffering from premature stages of baldness. HR23+ does not claim to be a revolutionary cure for hair loss, but rather an aid that can prevent the effects of shedding and enhance the speed and rate of growth. 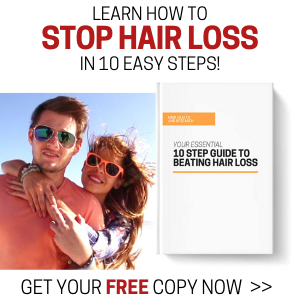 Already on the market and sold to over 50 countries worldwide, this popular supplement has gained glowing reviews from many men and women who are battling alopecia. 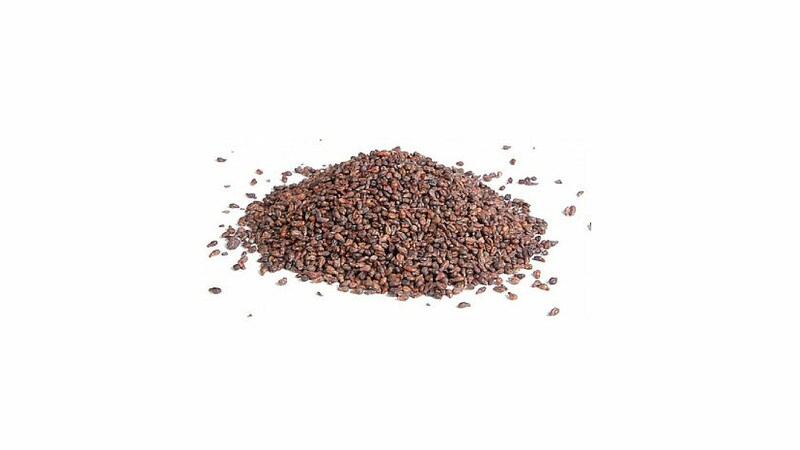 Many see this product as a safe alternative to harsh medicines like Propecia. How effective will this be? : This pill won't cure male or female pattern baldness, but it can certainly prevent hair loss and enhance the thickness of your strands. Worth trying if you are keen to avoid Finasteride and surgical procedures. Bimatoprost, by Allergan, was pretty big news back in 2015, when it was shown to work well in lengthening and thickening eyelashes in women. Now they're looking to develop this formula for the regrowth of hair on the scalp. How effective will this be? 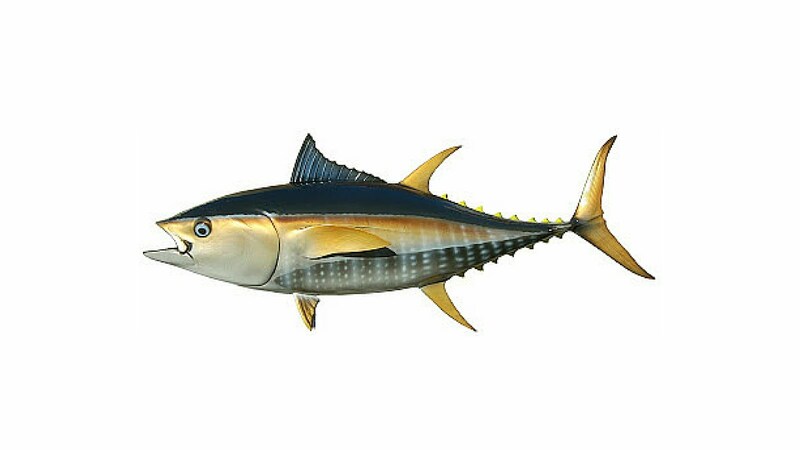 : It is difficult to find any recent news on the status of the trials and testing that has gone into this product, therefore it is hard to judge. Eye lashes and hair follicles are two separate growth patterns, therefore it is likely that the scientists have hit a stumbling block.